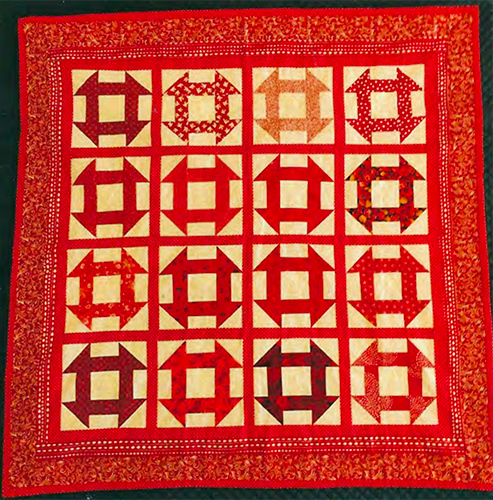 Friendship Blocks are a longtime guild favorite—participating members have sewn 939 blocks for 57 quilts in the past 11 years. When members want blocks for a quilt, they choose a pattern, create instructions and diagrams for creating a single block, select a color palette or provide fabrics, and put kits on the Friendship Block table. 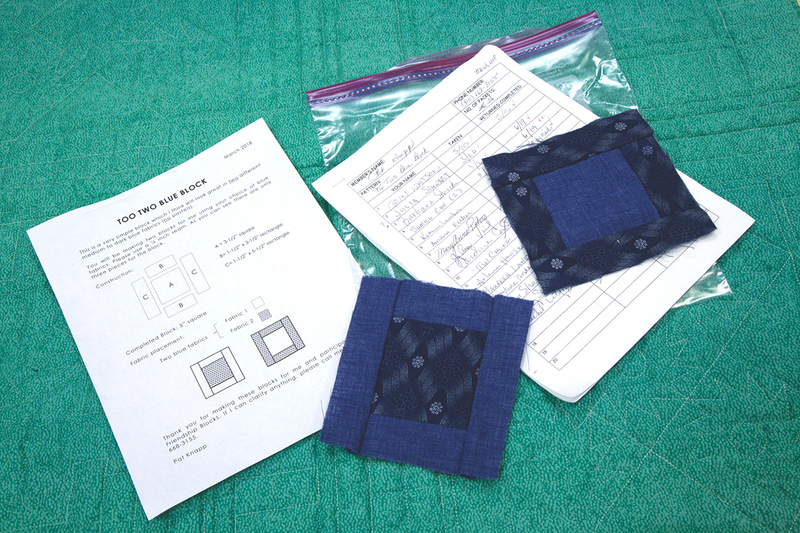 Interested members “sign out” a kit and return a finished block within 1–2 months. Friendship Block designs, colors and techniques are as varied as our members, so participants often “grow” as quilters … and friendships grow, too. The attached PDF overview provides lots more detail, as well as sample instructions that you might find in a Friendship Block kit. Pat Knapp, who has coordinated this activity since 2007, is happy to answer questions; her contact info is in the Membership Directory. 7777 Geary Blvd. at 42nd Ave.